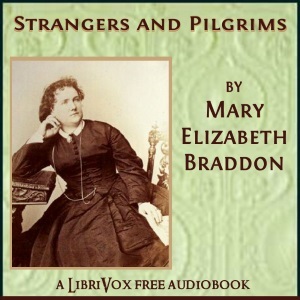 Strangers and Pilgrims follows the journey of Elizabeth Lutterell from a vain, beautiful and self-centred although good-hearted 19 year old to a mature woman. She begins her journey to maturity when she meets the Rev. Malcolm Forde, whose influence opens her eyes to the trivial and selfish ways of the wealthier levels of society. When her genuine love for Malcolm Forde is thwarted and she becomes trapped in a cold, loveless marriage of convenience, she suffers illness, tragedy and regret. Will she find ultimate happiness?